At SYD + SAM, we believe that life should be adorned with beautiful objects that beg you to stop, wonder, and appreciate the moment. It’s our mission make those objects accessible to everyone. 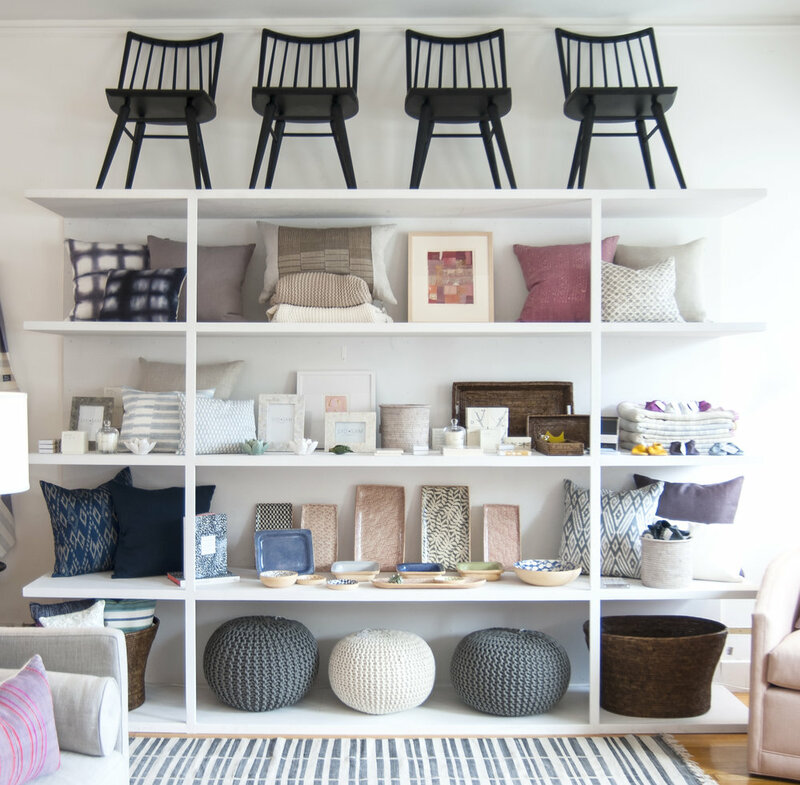 Our shop, located in eclectic Cambridge, MA, is carefully curated by interior designer Emily Pinney of Pinney Designs. 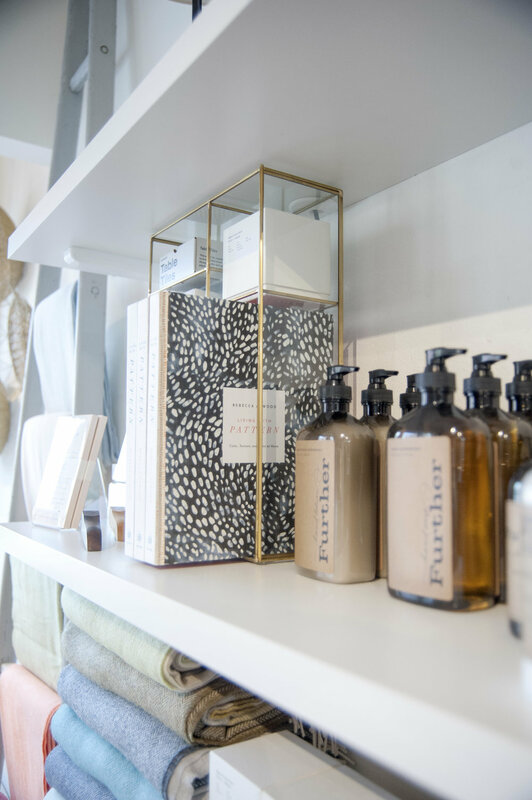 In an effort to bring the undiscovered and unique products of the industry to a storefront, Emily conjured an independent boutique from her years of experience in residential interior design. 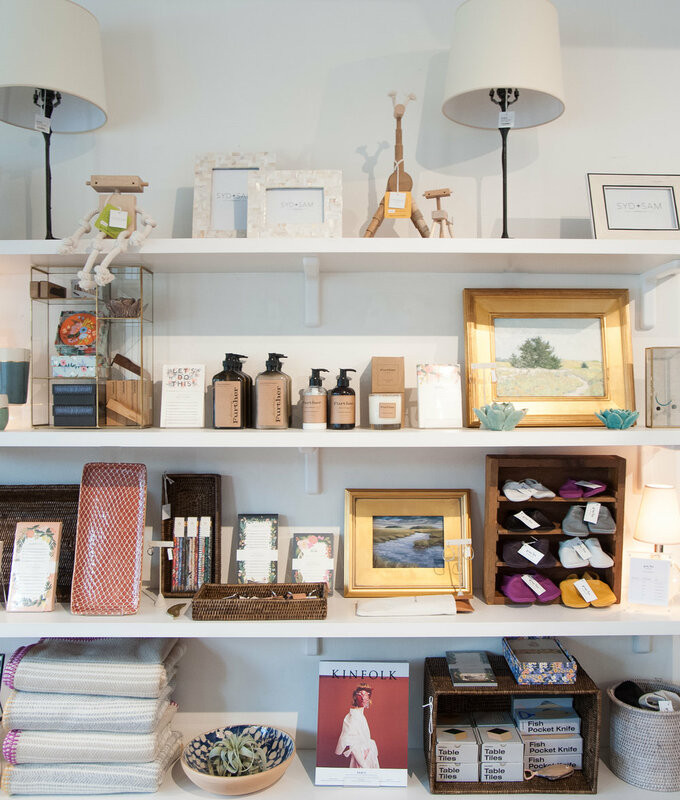 We offer a mix of custom designed pillows, stunning statement furniture, and personal accessories that will set you apart. 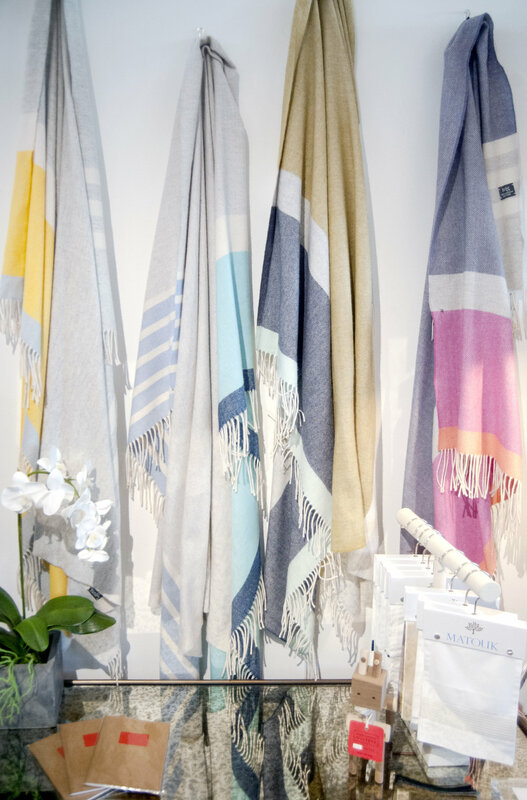 SYD+SAM strives to inspire you and your home with products that make each moment, big or small more special, more beautiful, more fun. 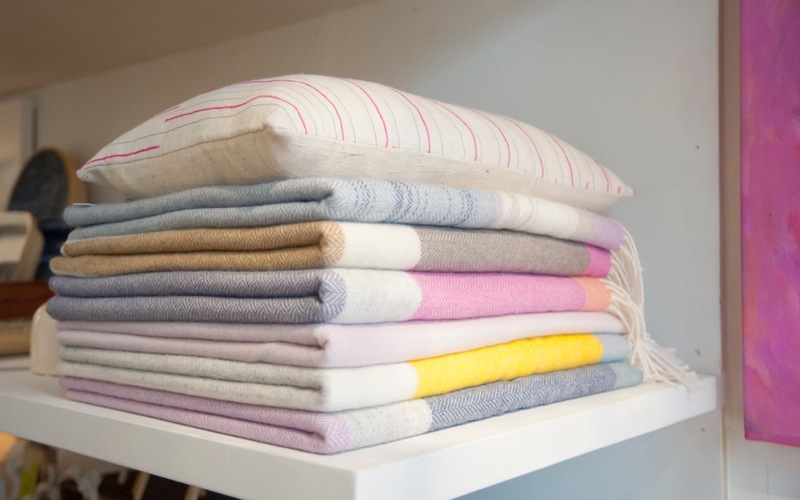 Sign up with your email address to receive news and shop stories. We don't spam, it's just not us.